Mahalo, brother! 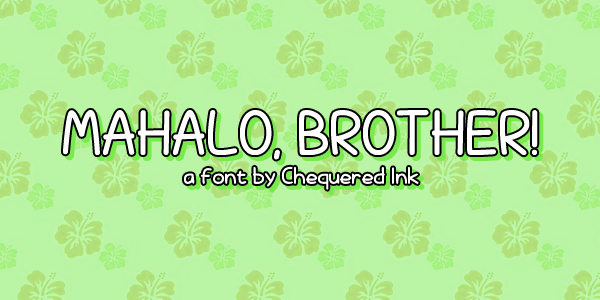 font download, Mahalo, brother! 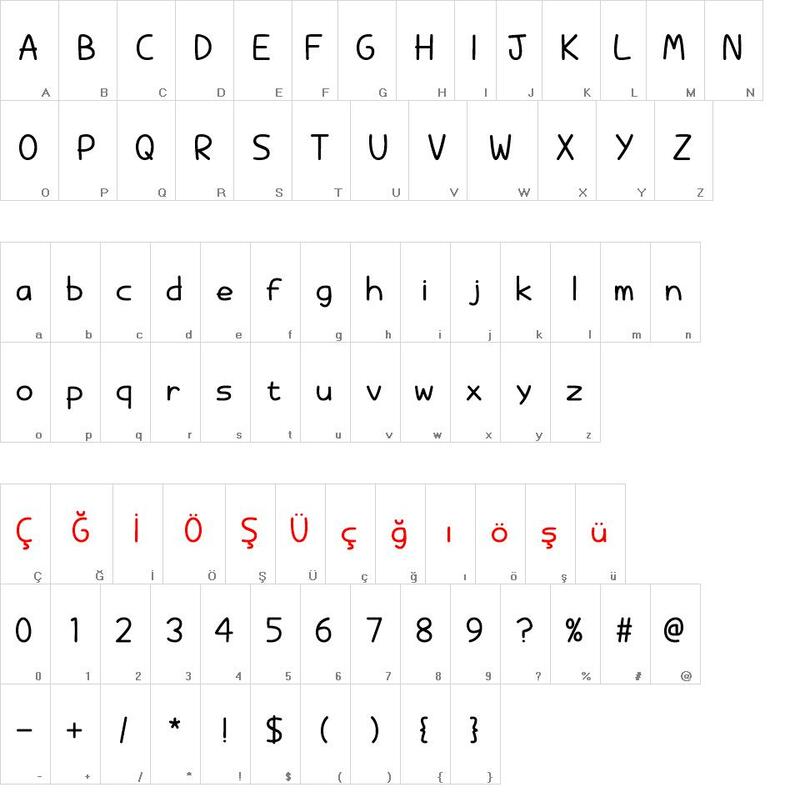 font.